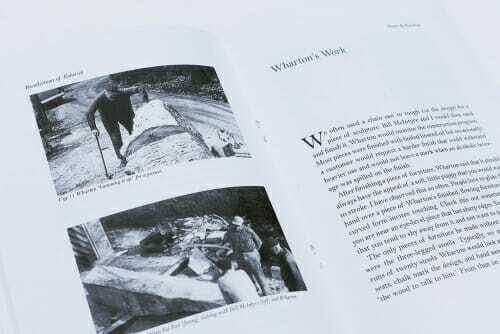 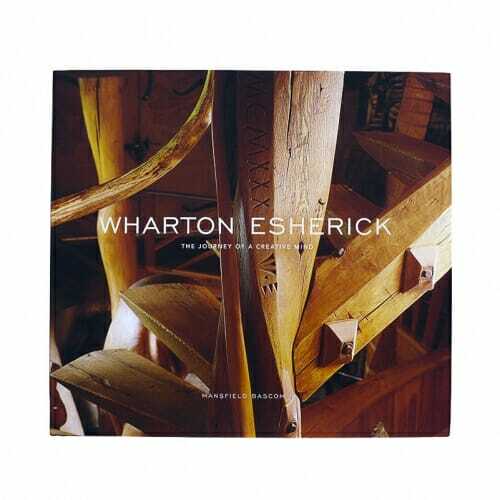 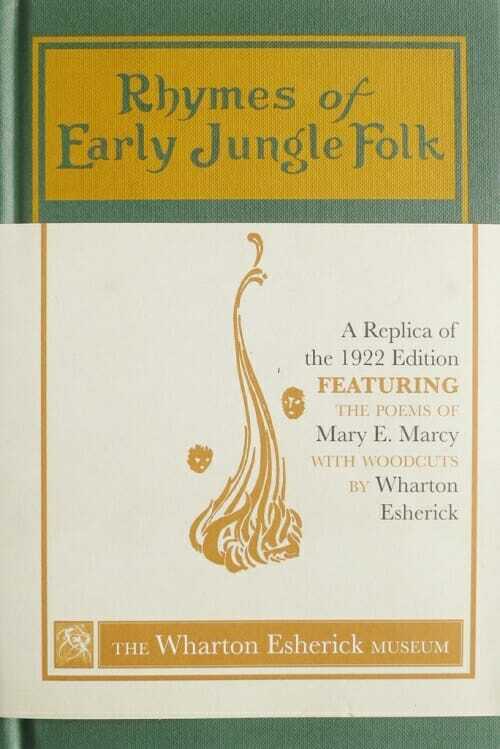 Wharton Esherick: The Journey of a Creative Mind is the first and only comprehensive look at the colorful life and work of this seminal artist-craftsman. 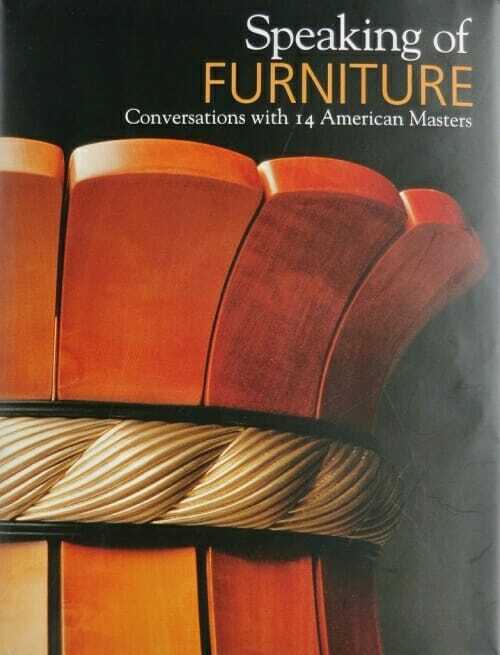 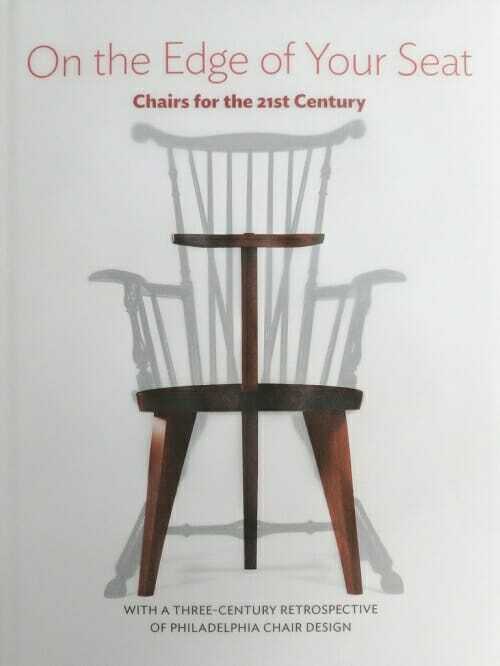 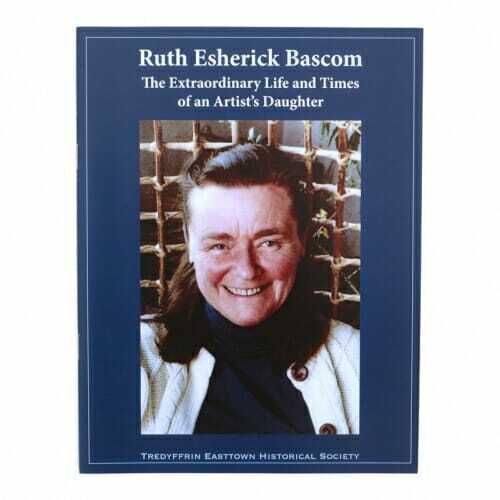 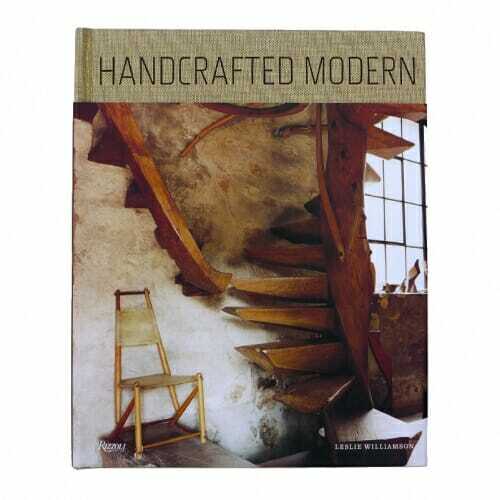 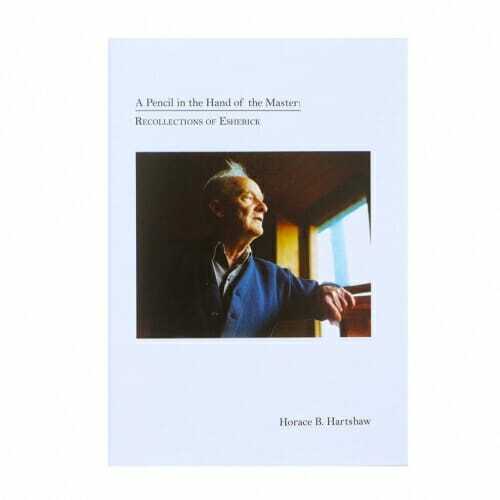 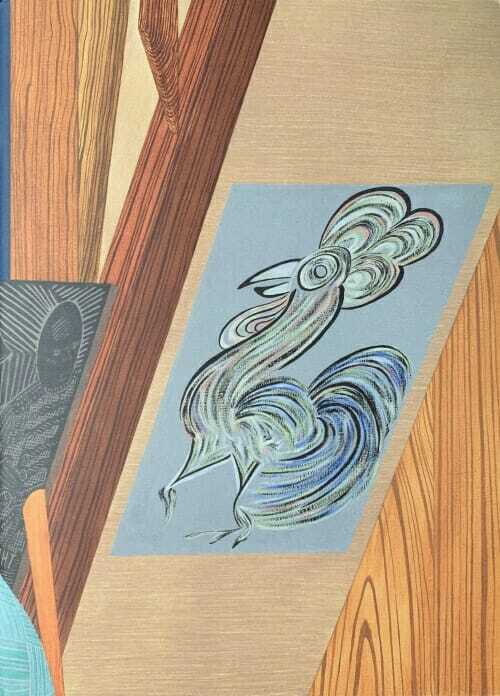 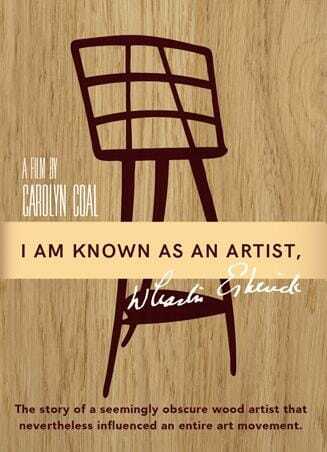 Written by Esherick's son-in-law, it is rich in biographical detail. 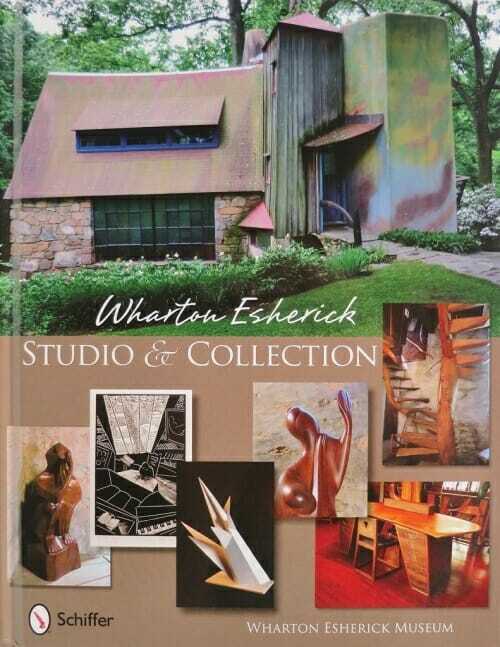 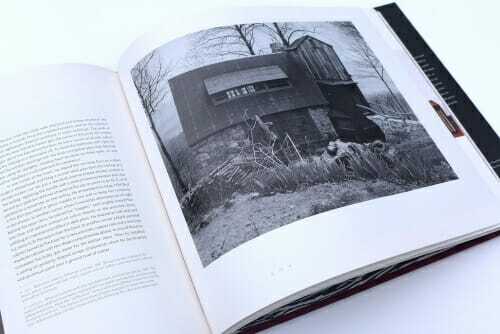 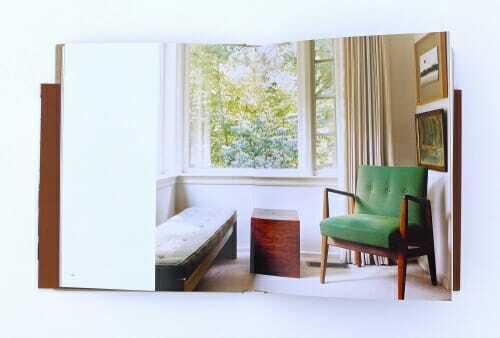 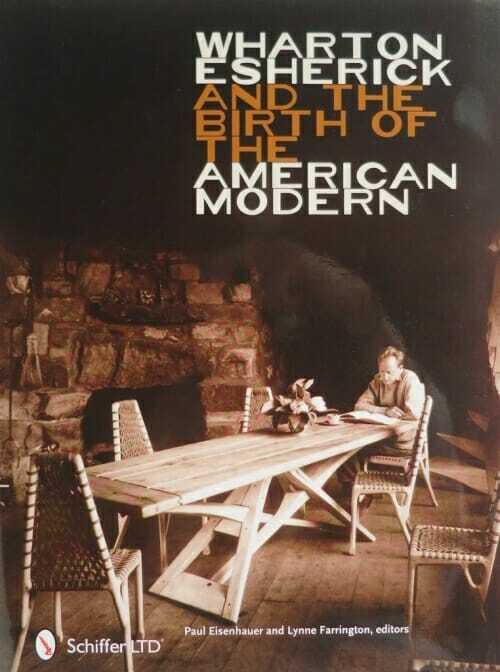 Lavishly illustrated, it features photos from the Esherick archive in combination with photographs taken expressly for this book of the woodland studio that Esherick designed, built, and furnished for himself over the course of several decades. 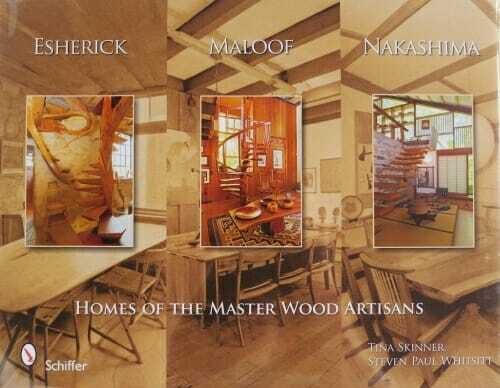 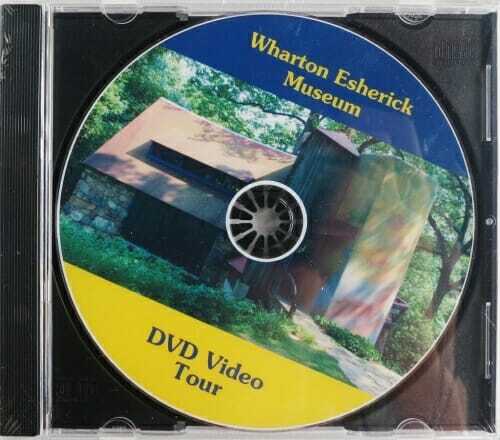 Now a historic house museum, preserved as Esherick left it, this remarkable structure and its contents, almost all of which he made by hand, are testament to the warmth, poetry, and passion of the one of America's most influential and celebrated artist-craftsman. 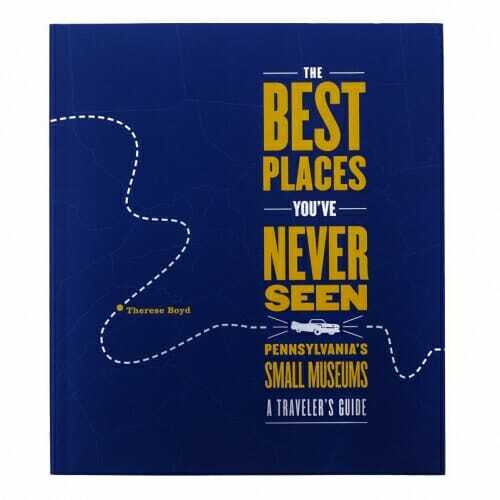 2018 edition of the Horse-Shoe Trail Guidebook with 10 full-color topographical maps. 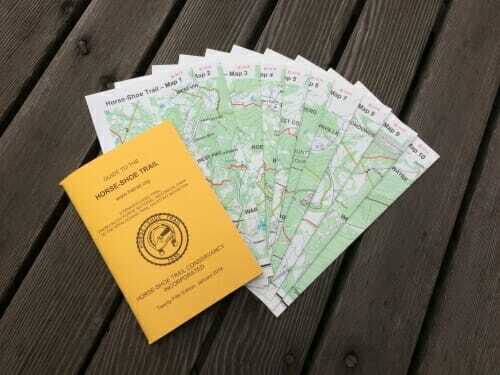 The Horse-Shoe Trail is a public trail for hiking and horseback riding. 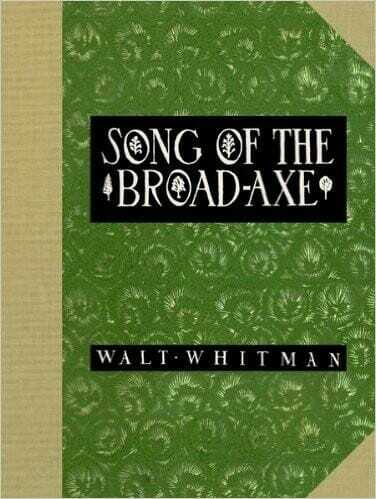 It begins in Valley Forge and continues westward for over 140 miles to its junction with the Appalachian Trail on the crest of Stony Mountain north of Hershey. 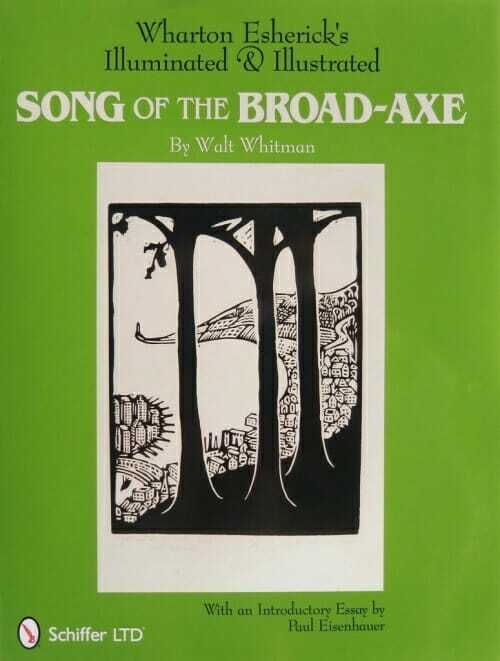 This trail guide, along with a complete set of maps, is a valuable resource for planning your hike on this historic trail. 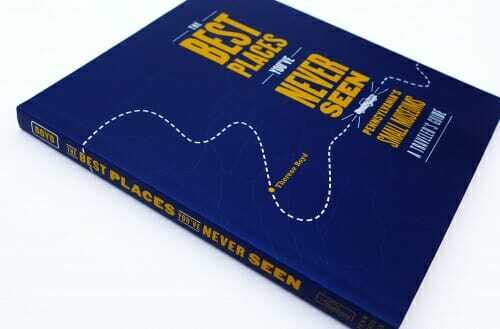 The guide is 73 pages long and contains 10 fold out topographical maps showing the route of the trail.